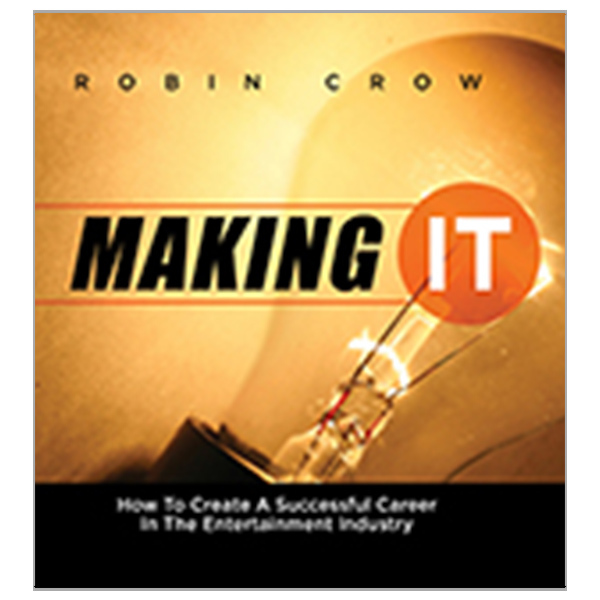 Never before has more opportunity existed for you to carve out a successful career in the entertainment industry. 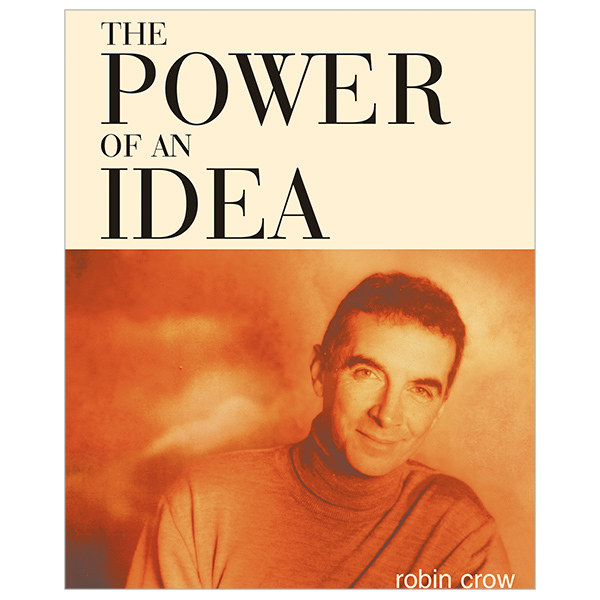 When you apply the principles described in this book, there will be no limits to what you can accomplish. 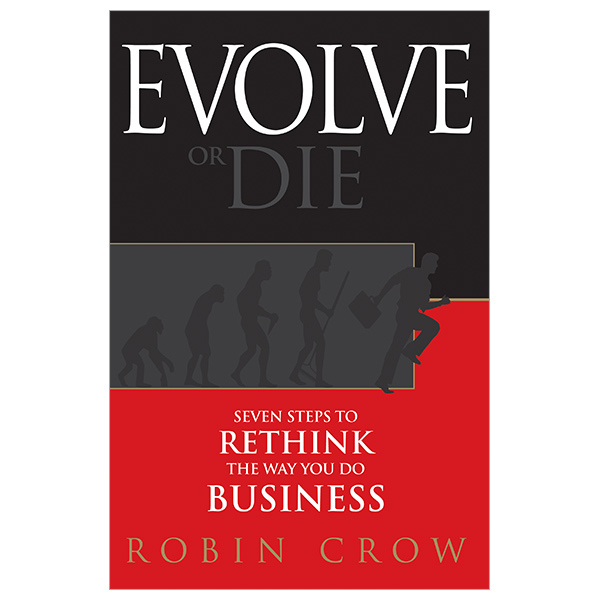 Evolve or Die shows how businesses that adapt the fastest are also the ones that win the biggest. Evolve or Die presents a series of practical, proven, real-world tools and techniques to successfully start changing your business now to meet current and future challenges. No one achieves genuine leadership using quick fix formulas. It takes time, persistence, and commitment. 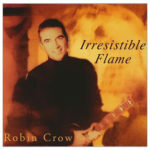 But it’s achievable and in this book, Robin shows you how. 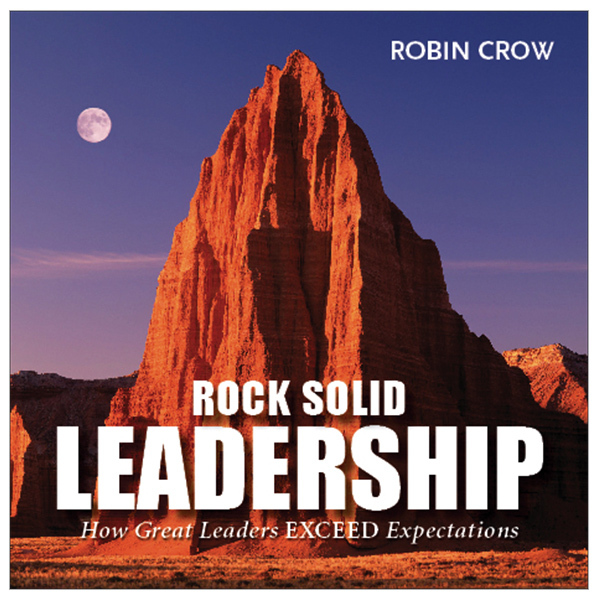 For a limited time, each Rock Solid Leadership book comes autographed by author Robin Crow. 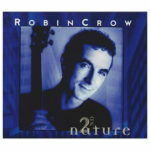 We offer discounts for quantity purchases. 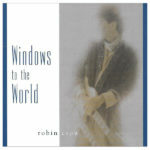 Please call us at 888.584.4177 for special pricing and shipping rates. 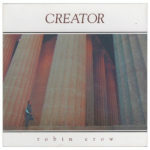 At 40, musician Robin Crow had a broken spirit, an empty bank account, and a family to support. 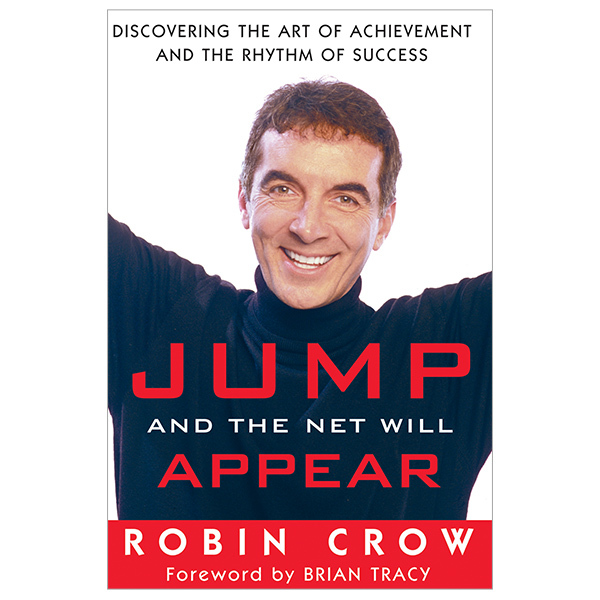 Jump and the Net Will Appear is the story of how Robin turned his life around. 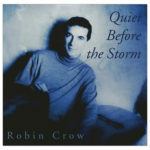 A colorful snapshot of some of the successes and failures Robin has experienced so far. If a picture is worth a thousand words, this book will give you much to think about. 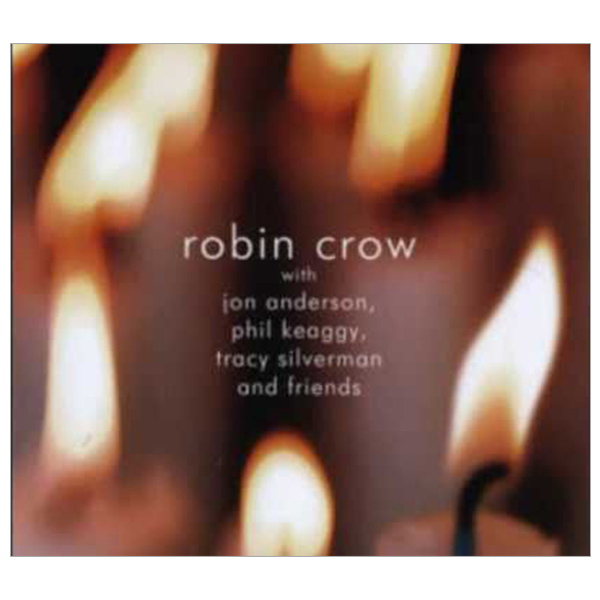 Robin Crow with featured artists Jon Anderson, Phil Keaggy, Tracy Silverman and Friends. 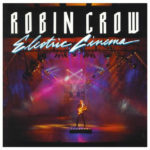 100% of all proceeds from the sale of Let It Glow are being generously donated to Feed America First. After 10 years of operation, Feed America First has distributed over 21 million pounds of food at no charge to our neighbors in need across America.